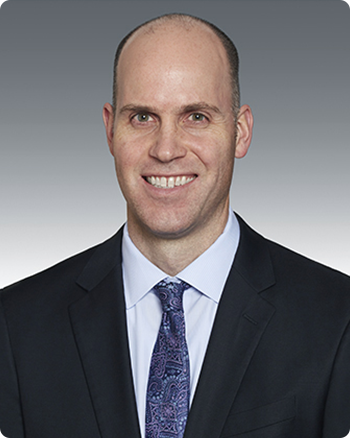 Board certified in internal medicine and gastroenterology by the American Board of Internal Medicine, Dr. Owen Tully earned his medical degree from Jefferson Medical College in Philadelphia. He completed his internship and residency in internal medicine and his gastroenterology fellowship training at Lankenau Medical Center in Wynnewood, Pennsylvania. After his fellowship, Dr. Tully moved to Cleveland to join North Shore Gastroenterology in 2011 and is currently the Medical Director of our Brooklyn, Ohio location. His areas of special interest include inflammatory bowel disease (IBD), celiac disease, hepatitis C, GERD, colon cancer screening, polypectomy, and Barrett’s esophagus. Dr. Tully is a member of the American Gastroenterological Association, the American College of Gastroenterology, and the American Society for Gastrointestinal Endoscopy.